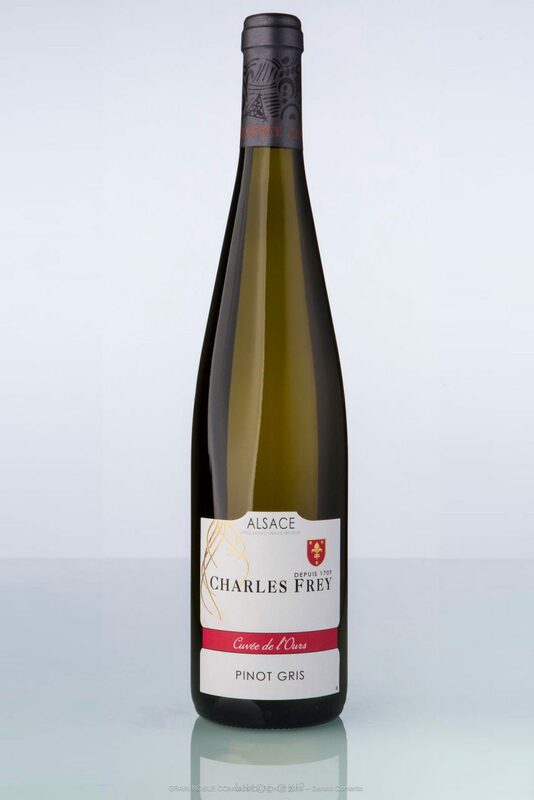 A wine of thirst, glutinous and pleasant on a beautiful balance, elaborated from a blend of 3 grape varieties. 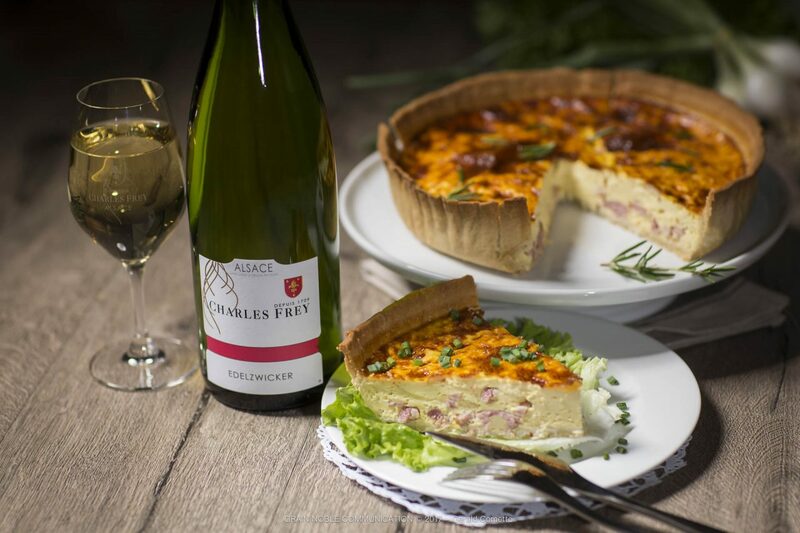 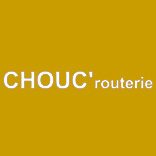 Can be enjoyed on any kind of occasion as an aperitif, or with a wide variety of dishes, such as fishes, white meats, winegrower pies, quiches lorraines, charcuterie or fresh cheeses. 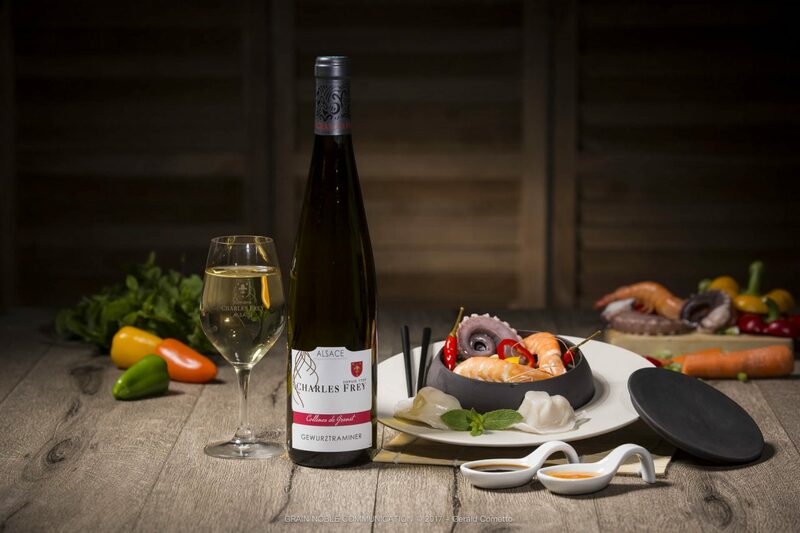 An elegant wine with a beautiful aromatic intensity. The white flesh fruits (peach) and white flowers notes come mix together with a very well balanced structure finishing on a final freshness. 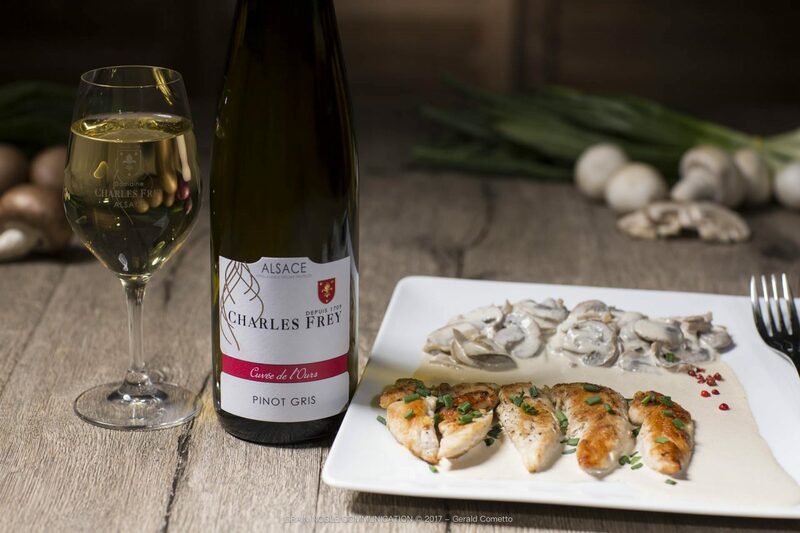 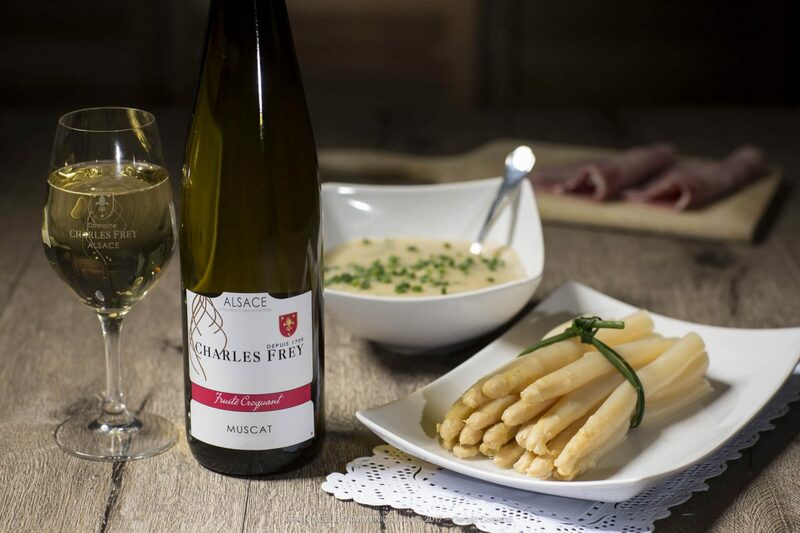 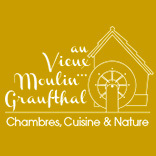 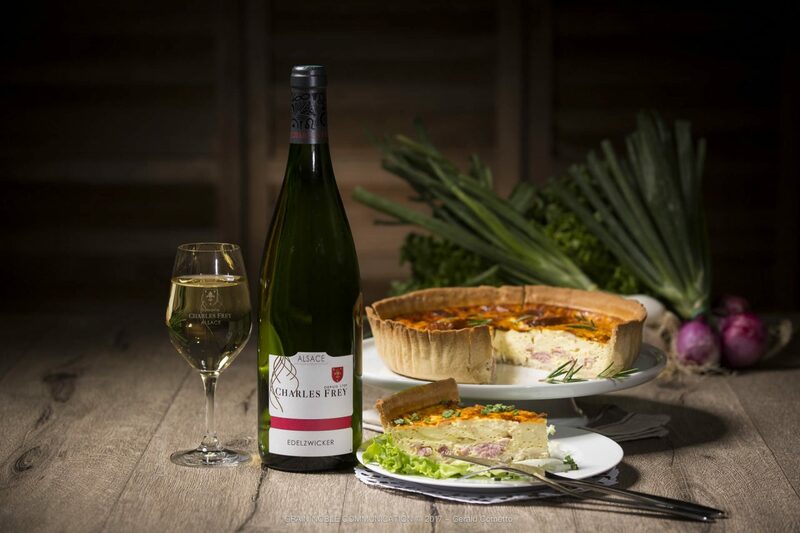 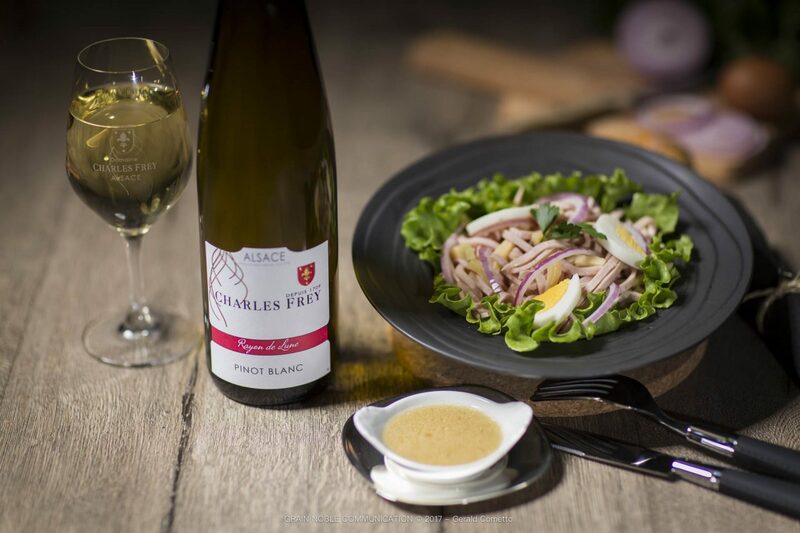 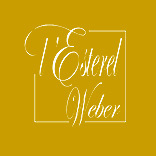 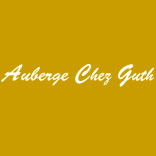 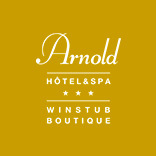 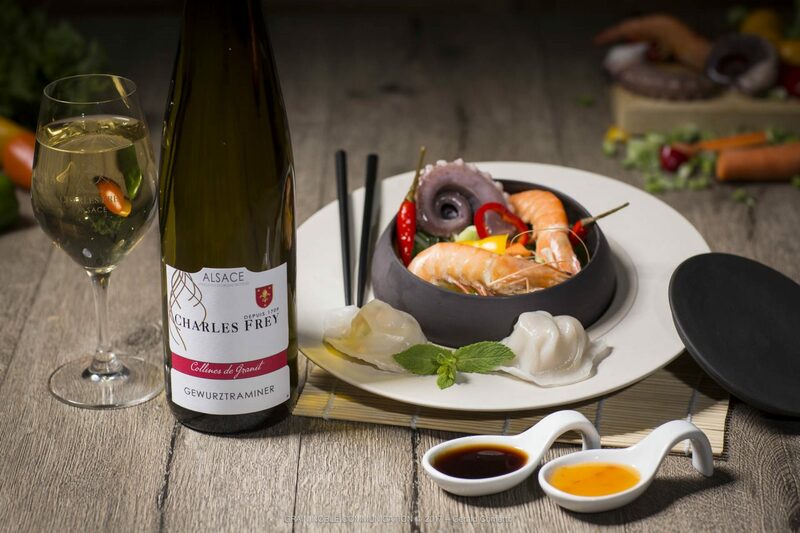 This wine represents a right balance in the range of Alsace wines, and is used wherever the use of a dry white wine is a must, accompanying the most varied dishes (white meats, fishes, salads …). 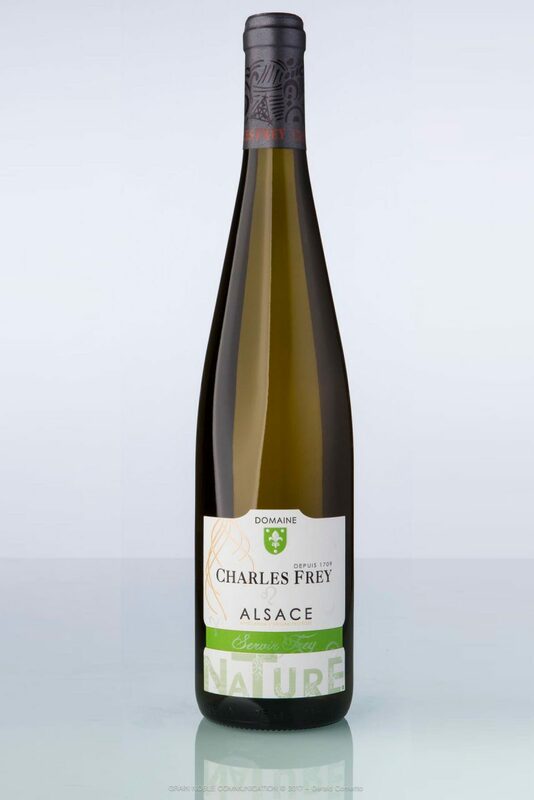 Dry wine with a typical taste, pure and with a great delicacy around citrus notes (bergamot) and white flowers (elderflower) which brings a minerality and an outstanding freshness on the finish. A dry wine, with no added sulphur,partly matured in demi-muids (500L barrels); that has a great delicacy and complexity. 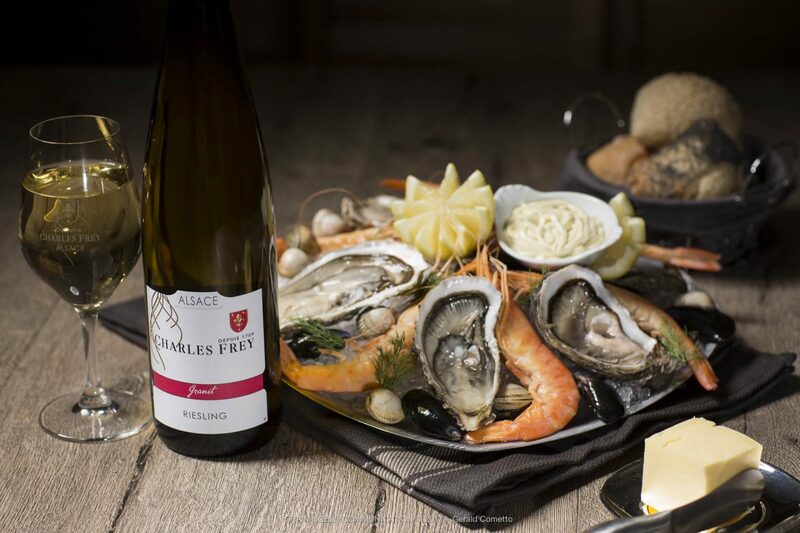 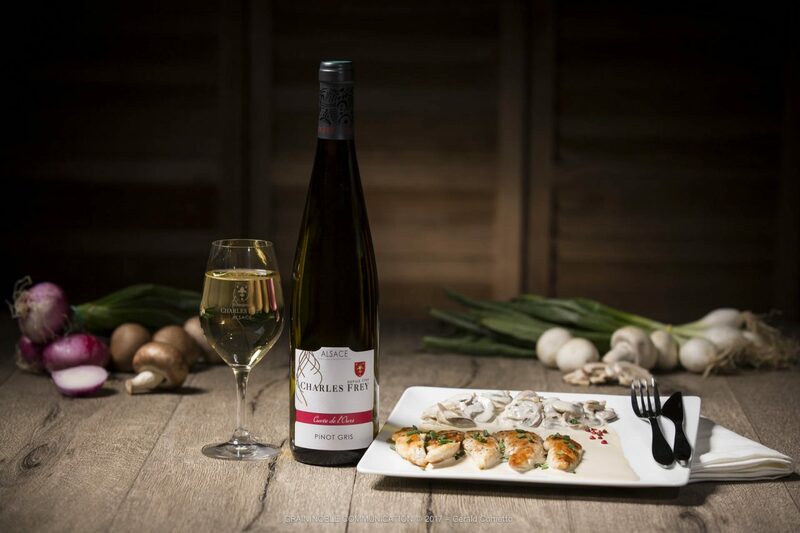 Riesling goes wonderfully with the most delicate dishes and is out of comparison when it goes with oysters, fishes, shellfishes, seafood and of course sauerkraut. A semi-dry wine, bent on the inimitable fresh fruit of Muscat, moving towards menthol notes, and which brings an outstanding freshness on the finish. 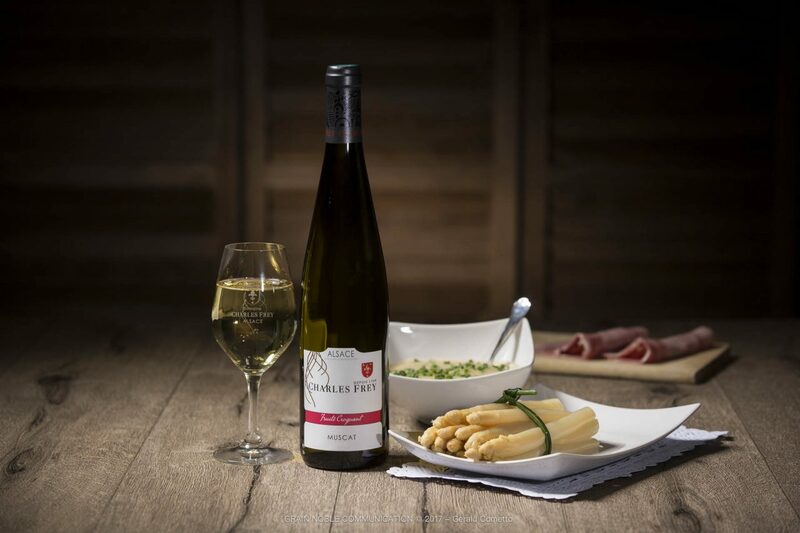 Can be perfectly enjoyed as a pre-dinner drink or at receptions. 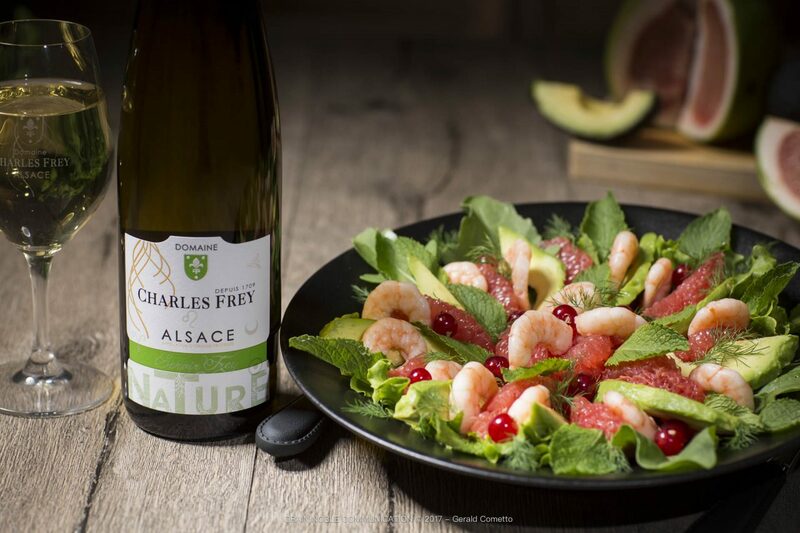 It also goes wonderfully with asparagus, fresh goat cheese, and fresh fruits desserts. 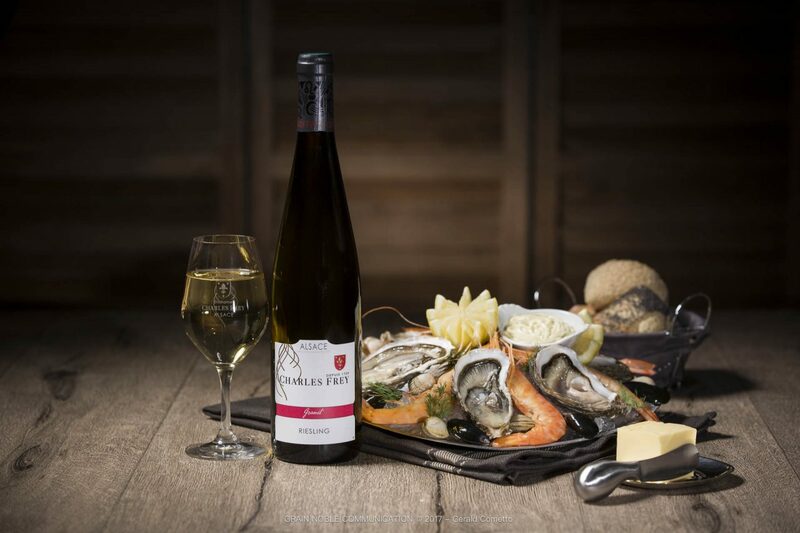 Supple, refreshing and delicate with smoked aromas on a pretty fruitiness concentration that reveals a wide range of aromas (yellow flesh fruits, candied fruits). 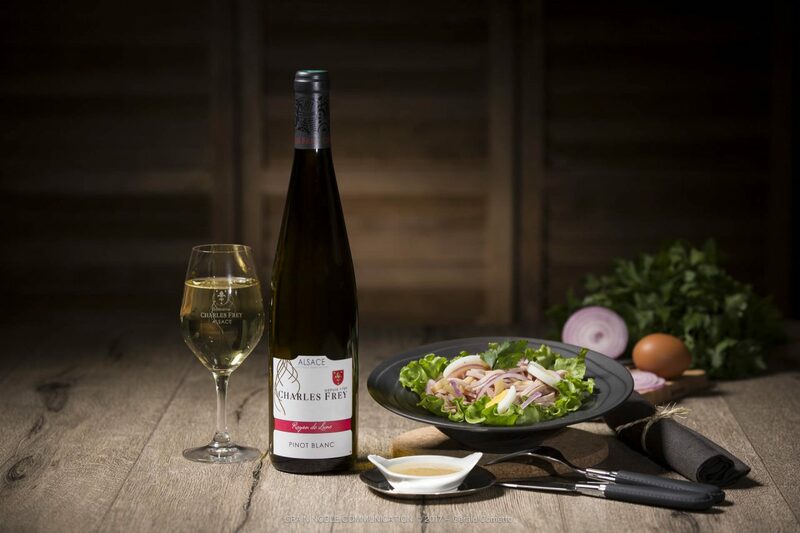 Pinot Gris matches perfectly with roasts, bushmeats, white and smoked meats, Baeckeofe and Flammekueche. 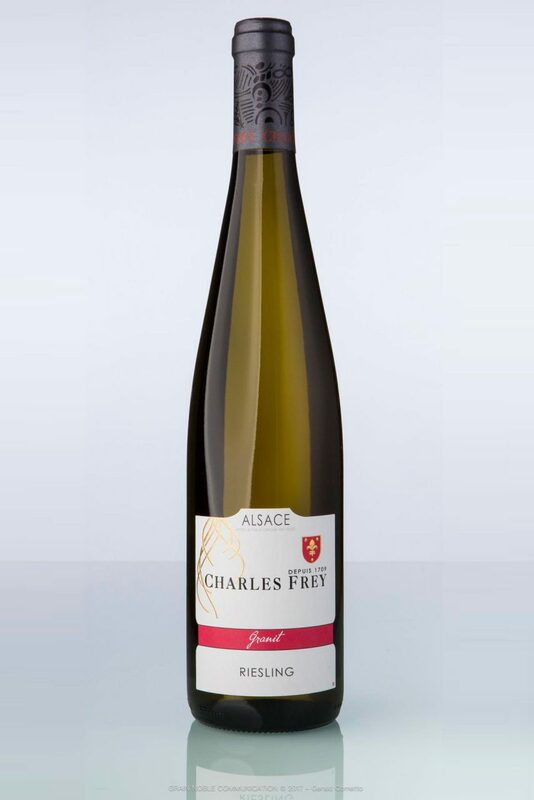 Semi-dry, round and delicate, this wine brings to light a great aromatic power while developing a strong fruit and flower character around an explosive bouquet of aromas (lychees, mango, rose…). 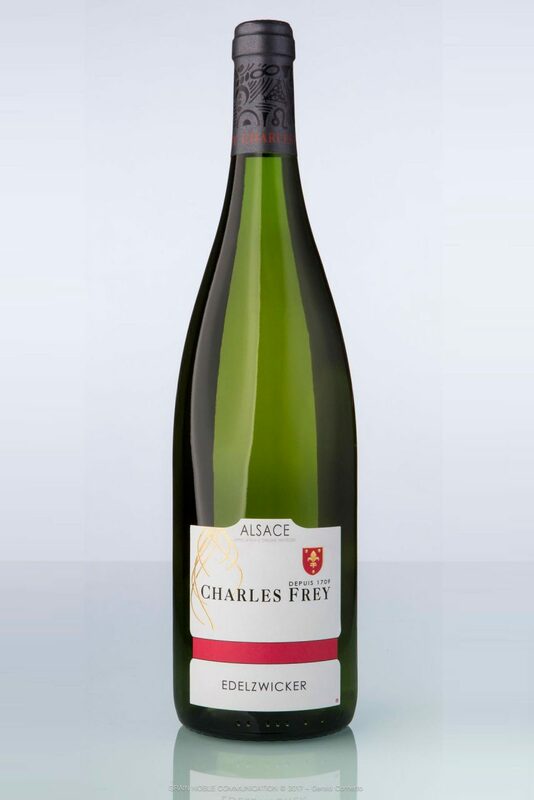 Can be perfectly enjoyed as a pre-dinner drink and at receptions. 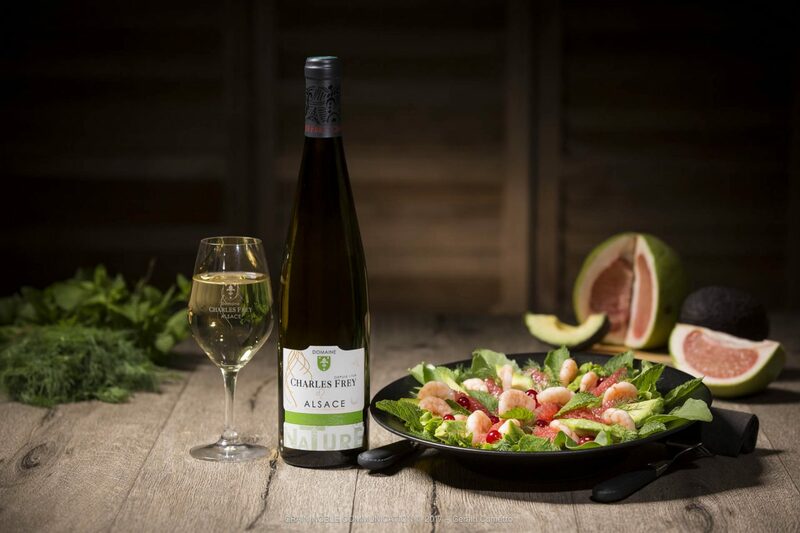 Gewurztraminer happens to be a perfect match with exotic dishes and with full-bodied cheeses platters and fruit-based desserts.